This year's pre-season groundwork day has been arranged for Saturday 30th March from 9.30am. 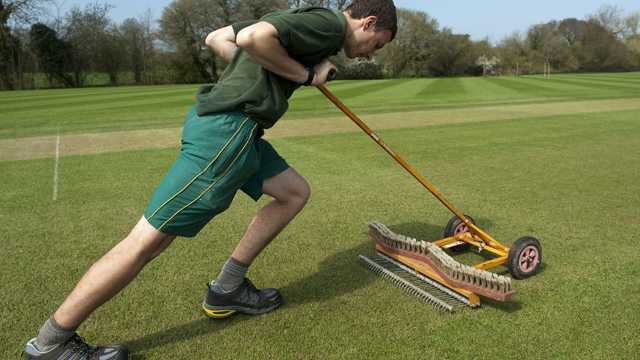 As ever there is plenty to do to both get the ground ready for the cricket season and a few planned improvements that we need volunteers to help carry out. Please make an effort to give up some time to help out on the day, as the list below shows there is plenty to do and we can offer hot drinks and bacon rolls to all volunteers. As some of you already know, I'm trying to arrange a KCC tour to Devon in August this year. A few of us have already put our names forward, but we need more numbers to make it work. Please click the link below to express your interest. We'll play a 40-50 over match against Exmouth on August 27th, travelling down that morning in shared cars. Anyone interested can play a round of golf the next day (working on the details, but possibly at the beautiful Exeter Golf & Country Club). Finally, we'll play an evening T20 game against Bovey Tracey on August 29th, followed by a final night out. Both Exmouth and Bovey are great clubs, and have hosted minor county matches. Good nightlife options in Exeter. We can get shared rooms at Exeter Uni (10 minute walk from the town centre) for roughly £35 per person, per night (or a bit more if we want breakfast included). There will be match fees/teas on top of that, but pre-beer costs shouldn't be more than about £150 p/p including golf. This could be a great 3 days, so please click the link if you fancy it. See you all soon. The social committee are pleased to announce that tickets for the upcoming Club Awards Night are now available online and from the bar. 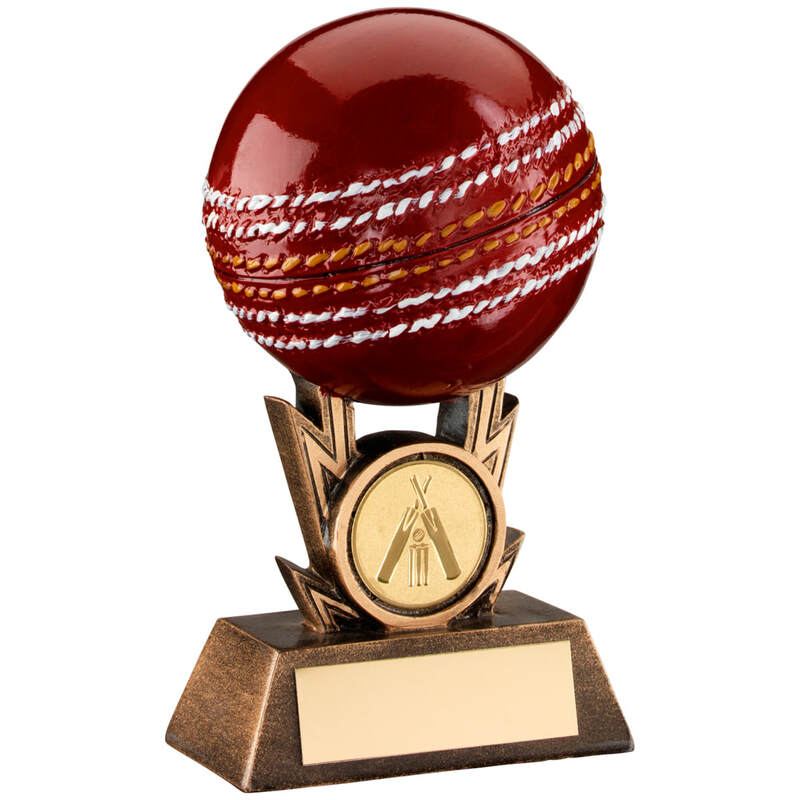 The Awards Night will be held on Saturday 16th Feb from 7pm and trophies will be presented in recognition of achievements during the 2018 cricket season. Tickets cost £20 per person and include a hot buffet. All places must be booked by 10th Feb to enable catering to be confirmed. 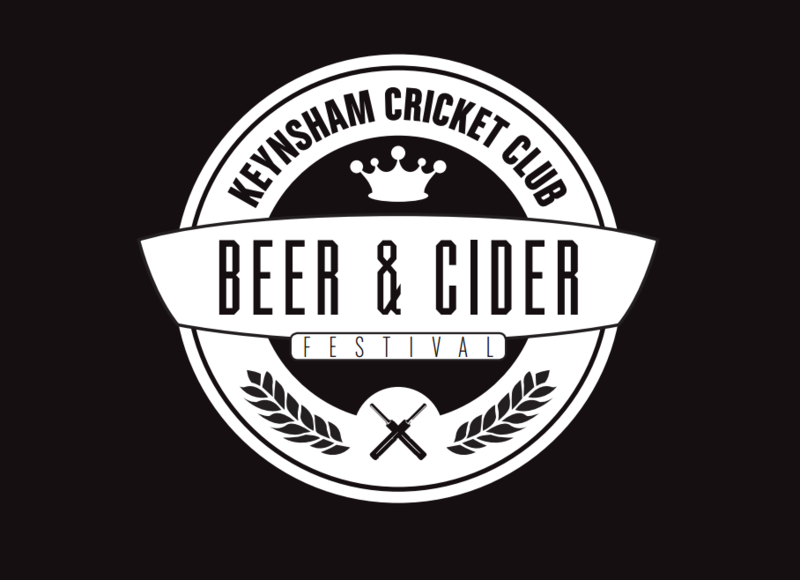 We have also released our social calendar for 2019 detailing all of the events at Keynsham Cricket Club for the upcoming year. 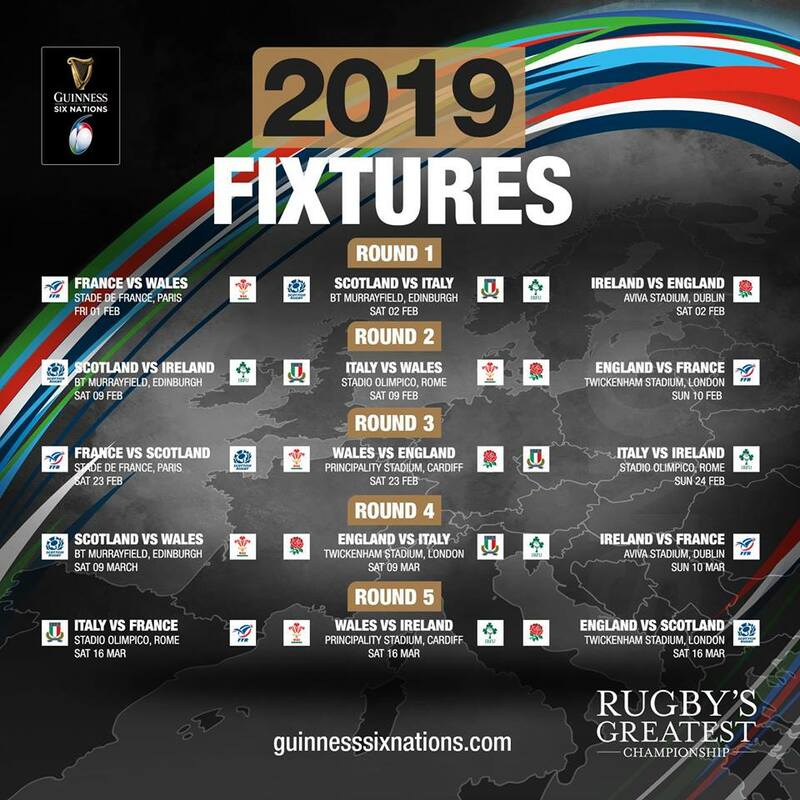 As well as a return of old favourites such as the Beer & Cider Festival and Old Boys Reunion there are a few new events also scheduled so make sure your diaries are up to date. The club committee would like to invite all current and prospective senior cricketers for 2019 to attend a player's forum on Friday 1st February at 7pm. This event is being offered as a chance for the committee to outline to the playing membership the plans for the coming year (and beyond) for developing and improving the club on the field. Various committee members will be on hand to discuss how their area of responsibility is working to benefit the club and allow players the chance to feedback, challenge and understand how they can get involved and contribute. The intention is for this to be a fairly informal event to help ensure the whole club is aligned on our aims for 2019 so players are strongly encouraged to take this opportunity to constructively discuss issues directly with the committee and fellow cricketers. Please also note that an increase to playing membership was agreed at the AGM therefore can any players currently on standing orders please amend their bank instructions as soon as possible. Full playing membership is now £150 with student rates set at £80. Monthly payments should therefore be £12.50 for full members.